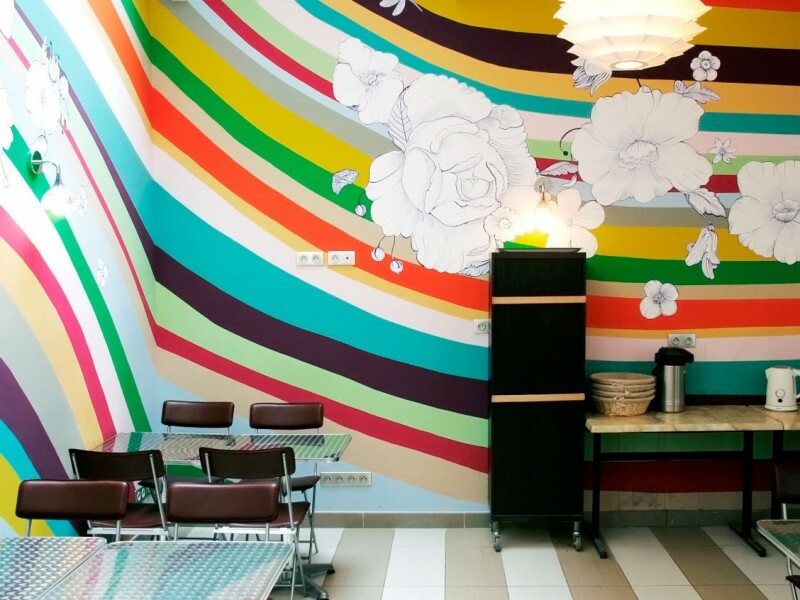 Oops Hostel, Paris, France | 11 Coolest European Hostels for Budget-Oriented Tourist! Incredibly luxurious boutique-hostel is located at the beginning of the Latin Quarter - one of the most beautiful and such a touristy area in Paris. The bright, spacious common rooms for 4 people and very friendly staff who are happy to tell you about the secret places where ordinary Parisians spend time. Prices: from 27 eur/person/night for double room and 70 eur/person/night for the private room.